Ganso-Shabuway is the latest favorite in the Japanese Hot Pot arena. 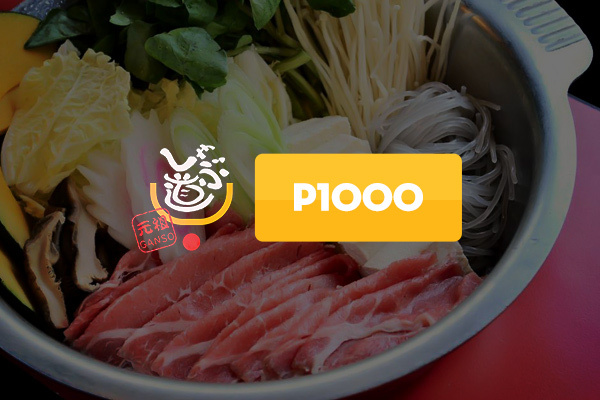 Breaking grounds in California and now in the Philippines, Ganso-Shabuway stands firmly with what the promise that starts with their name: Shabuway, a play of words that means “the road to shabu-shabu for its lovers." 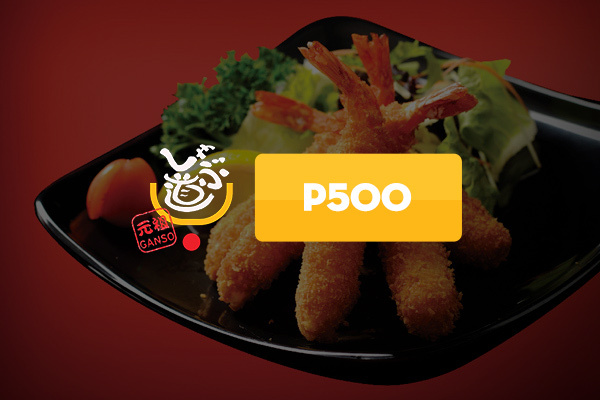 Ganso-Shabuway provides its customers with the best choices in the market. 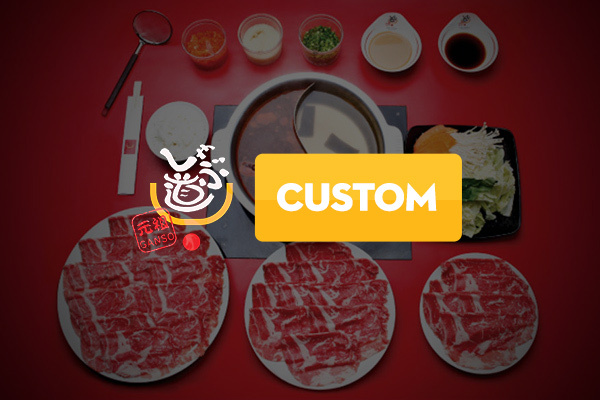 Newbies in the shabu-shabu dining scene will also find the menu simple and easy to understand. 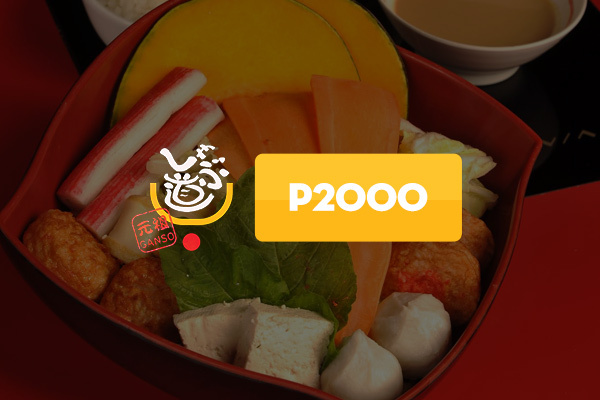 Have a healthy feast of flavors and meats in Ganso-Shabuway.